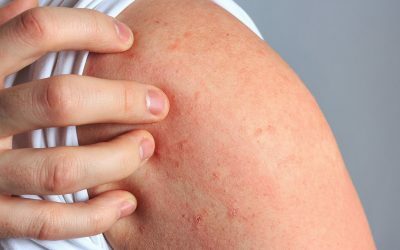 Dermatology Specialists - Same day appointments available! Locations in Wilmington, Hampstead, and Supply NC. Taking new patients. Same day appointments! 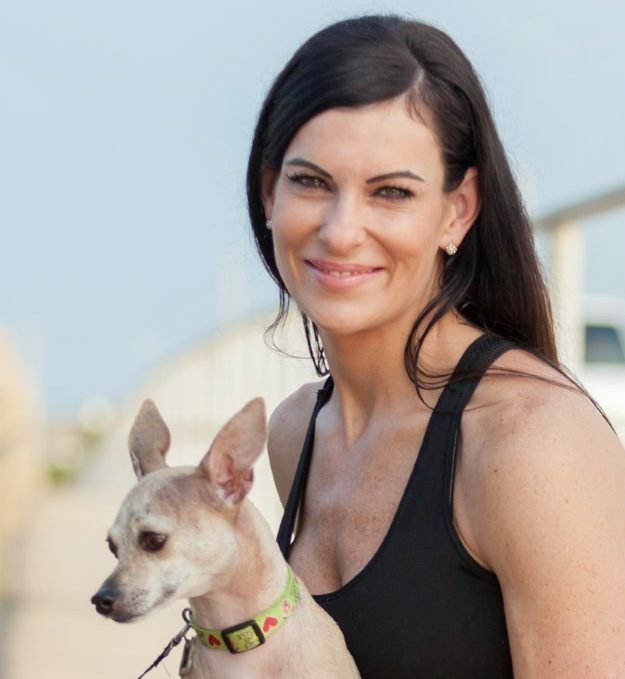 Meet Miranda and read about her journey to an amazing beach body. Special savings when you book your surgery by June 30, 2019. Call (910) 794-5355 for details. Don’t wait to get your pre-baby body back. Get 10% off regular price! Our longest lasting filler ! Must schedule your procedure by June 15, 2019 to receive discount. Call early as appointments are limited. We offer both aesthetic and reconstructive surgery to help you look your best. Keep skin healthy. 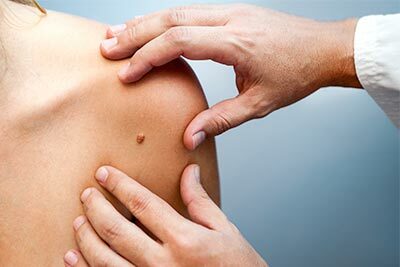 We recommend an annual skin scan to detect melanoma early. Improve skin uniformity, remove or minimize wrinkles, age spots and skin irregularities. 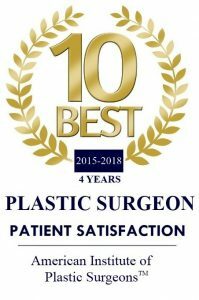 Summit Plastic Surgery & Dermatology provides the highest quality cosmetic, dermatological, and reconstructive services in the Carolinas. 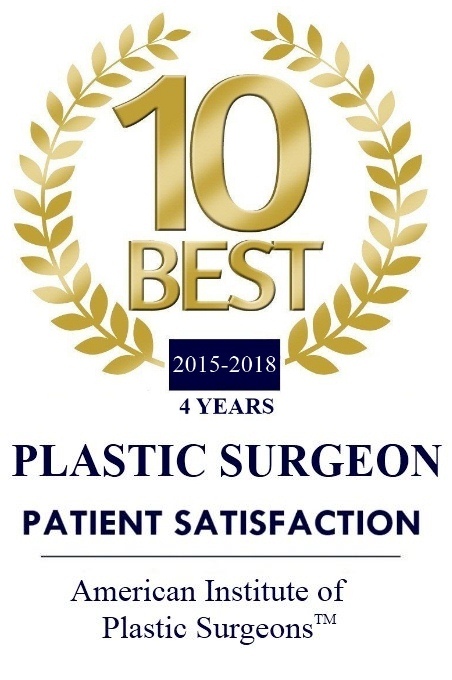 Summit Plastic Surgery & Dermatology is the only practice to provide plastic surgery, Mohs skin cancer surgery, and dermatology all in one office to the residents of North and South Carolina. 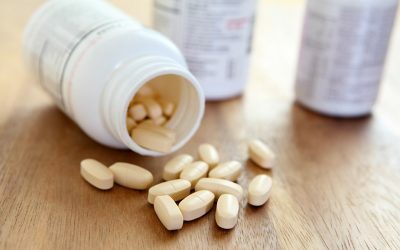 For over twenty years, our providers have had a proven track record and excellent reputation in the area. We continually seek to raise the bar and honor the Summit mission statement: “to provide top-quality comprehensive and compassionate care to our patients”. We have three convenient locations in Wilmington, Supply, and now our new office in Hampstead, NC to better serve you! Visit our photo gallery of real patients and see examples of all of our procedures.